Qalgo GmbH is a software company which designs and develops business software applications using high-tech experience, good ideas and a lot of passion for creation. Our aim is to provide top quality professional IT and management services in order to drive business value for our clients. We advise and support you in the design, commissioning and maintenance of all software landscape. 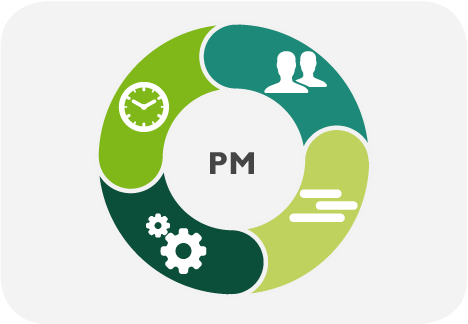 If required, we also undertake the overall planning and implementation of your IT project. Please take a virtual tour through our company and tell us what can we do for you. 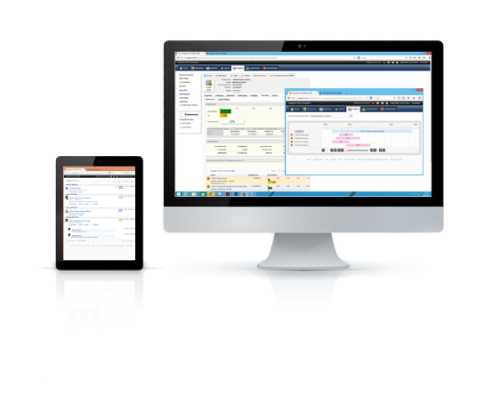 Our main product Synapcus is an enterprise business application developed specifically for the project and service oriented middle class organizations (SMEs). Over a decade of concentrated experience in business software allows us, based on the our Synapcus platform, to implement your business processes optimally and cost-conscious. Even if the reality is sometimes complicated with our software and our expert team, you always have an overview of the whole situation. Our focus is the excellence in customer relationship. To any of your problems or concerns, we offer you a comprehensive, easy solution. “Keep it simple” is our motto. 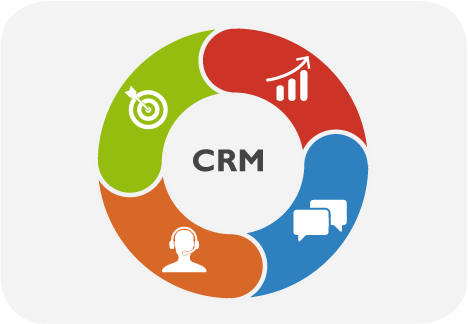 Get help with the acquisition of new projects and your marketing campaigns through Synapcus:CRM. It supports and increases your sales opportunities efficiently and effectively. Wrap investment projects with Synapcus:PM successfully and enjoy the effective control over them. At the same time you increase the ROI relieving the participants of administrative routine tasks. 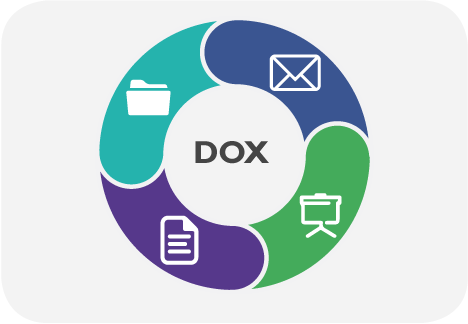 As an enterprise content management system, which is based on a legal structure, Synapcus:DOX allows you to share documents for various groups and purposes.